We are into Machine Vision Systems, Automations, Special Purpose Machines since last 10 years. Serving many of the Industrial verticals, Several Hundred systems in Pan India and across the globe running successfully. Acrifab Pvt. 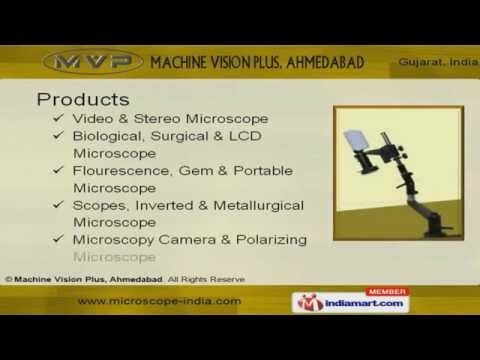 Ltd., Ahmedabad is a key player in Camera based Online/Offline Inspection Systems with required Automations & Mechanisms-Machines and Supplying several kind of Industrial Digital Microscope. We are having experience of Machine Vision Systems since last 10 years and have served verticals like Pharmaceutical, Food, Packaging, Automotive, Machine-Tools and Metals, FMCG, Electricals & Electronics, Plastics, Rubber, Chemicals etc. In addition, we design and deliver 21CFR part-11 compliant Vision and SCADA software for Machinery Manufacturers and End users. Further, on our customer's demand, now We are providing Manufacturing system integration solutions for the Shopfloor to achieve TPM, TQM, Poka-Yoke, Lean manufacturing objectives. We are into Machine Vision Systems, Automations, Special Purpose Machines since last 10 years. Serving many of the Industrial verticals, Several Hundred systems in Pan India and across the globe running successfully. Acrifab Pvt. Ltd., Ahmedabad is a key player in Camera based Online/Offline Inspection Systems with required Automaions & Mechanisms-Machines and Supplying several kind of Industrial Digital Microscope. 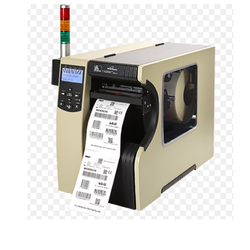 Further, on our customer''''s demand, now we are providing Manufacturing system integration solutions for the Shopfloor to achieve TPM, TQM, Poka-Yoke, Lean manufacturing objectives. To meet various business demands scientists, study the specifications of our clients closely and put all their effort in designing a quality product for their satisfaction. To maintain the quality of our products our quality checkers conduct stringent tests that start from the procurement of raw materials. To ensure the requirements of clients our scientists and software testers conducts tests to check the efficiency of these products.